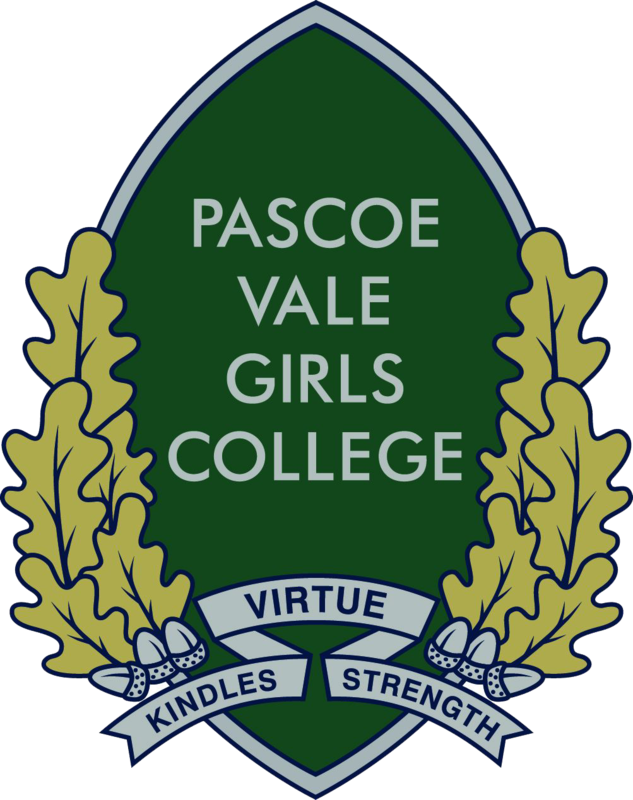 The St John Ambulance Youth program is offered at Pascoe Vale Girls College. The college nurse, teachers and students manage and administer the program. Whilst the emphasis is on First Aid, students also develop leadership and social skills through the programs and activities St John Ambulance has to offer. In addition to First Aid training, the program provides many opportunities and recognises students achievements. St John Ambulance Australia is a national self-funding charitable organisation, active in every state and territory, dedicated to helping people who are sick, distressed, suffering or in danger. St John Ambulance has been active in Australia for over one hundred years, and is part of a wider international organisation with a long and honourable history. Volunteers, in their familiar black-and-white and green uniforms, provide the highest quality first aid coverage at sporting and community events. The program operates during lunch time and after school for Year 7 through to Year 12 students. Students learn all aspects of first aid from bites and stings to defibrillation and radio communications. After completing the Provide First Aid certificate, students are eligible to attend duties in the community accompanied by adult St.John Ambulance members. The duties, both local and state include events such as AFL football matches,concerts, and any event attended by large numbers of people who may require first aid services.